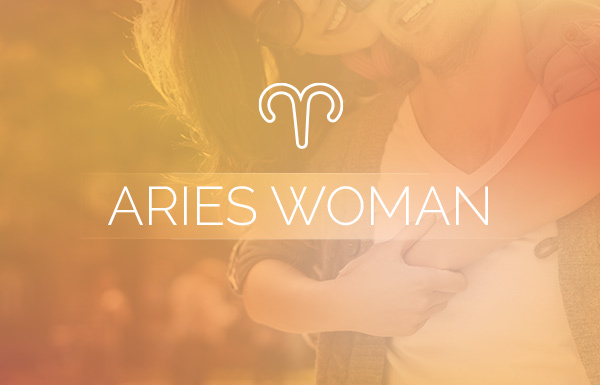 Who is the Capricorn Woman? The Capricorn woman is observant, logical and realistic. And to those who are not part of her inner circle, she may seem to value those traits over love and emotion. But nothing could be further from the truth. She’s focused most of the time on making a better life for herself as well as for others, and when she’s in love, she applies the same laser focus on making life together the best it can be. Capricorn likes the finer things in life, but she’s always most happy with the basics—a career she’s passionate about, and a partner who knows that beneath all that seriousness is a loving, faithful and dedicated partner with a good sense of humor. Even in her friendships, Capricorn is nothing if not reliable when it really counts. If you need something done, she’s your girl. She’s always willing to help out those in need. What Does the Capricorn Woman Want in Love? The Capricorn woman wants an equal partnership, so her other half should be as steadfast as she is. 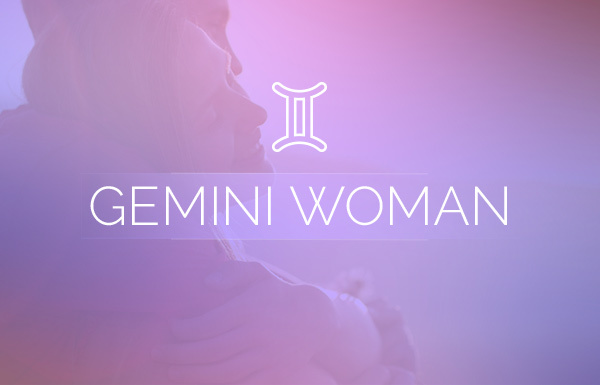 Romance isn’t necessarily the end-all, be-all for the Capricorn woman, but when devoted her emotions can run deep. She will do whatever she can or must to protect and uplift her partnership, and she wants her partner to do the same. If someone doesn’t show this trait or potential, chances are great that they won’t get very far in getting close to her. The Capricorn woman wants an equal partnership in love. She wants to feel loved and secure and not just financially secure, although that wouldn’t hurt. She likes to live in an elevated status even though she’s completely down to earth. What Does the Capricorn Woman Need in Love? The Capricorn woman needs an unshakeable bond that hopefully lasts for life. The relationship should be focused on living the best life possible. That includes both parties working hard for their future together, peppered with an occasional, spontaneous break from seriousness to have a laugh or take a vacation. Capricorn needs equal focus from her other half. Also, because she’s so busy making the world a better place for both her and her lover, the Capricorn woman needs a little diversion once in awhile. Capricorn not only loves a spontaneous joke, but regular, intimate dates with her significant other or surprise, last-minute trips to help solidify the bonds of love and catch up on the everyday stuff. In the bedroom, she needs a strong lover. Whether single or with a special someone, she must at least feel an emotional connection to her lover before she’ll allow herself to fully let go. 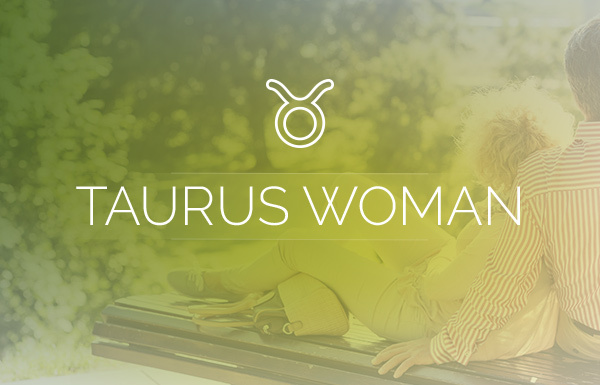 What Does the Capricorn Woman Need for a Blissful Love Life? 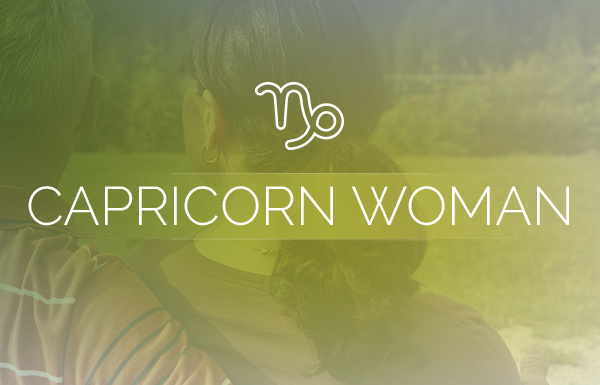 The Capricorn woman counts on having a relationship that is secure, and because of this she sometimes will enter into a situation that is not solely based on love. However, she is always committed to her partner and love is important, so she is always open to deepening her relationship if this is the case. The best advice for a Capricorn woman would be to allow herself to be a little softer and more vulnerable to love. If she is holding back or putting up walls, then inevitably her partner may do the same. Being more open about emotions will tear down any barriers she has put up as protection. Perhaps by doing so, she’ll actually experience the all-encompassing partnership she really seeks in love. Which Signs are the Most and Least Compatible With the Capricorn Woman? I sure have to agree eveything that I read on Capricorns are the complete truth. Loved the article. Wow!! Cap queen here and I must say, you guys are so awesome!!! Talk about hitting the nail right on the head! You got me down to the T! Very detailed and insightful. Thanks for the great read!! !